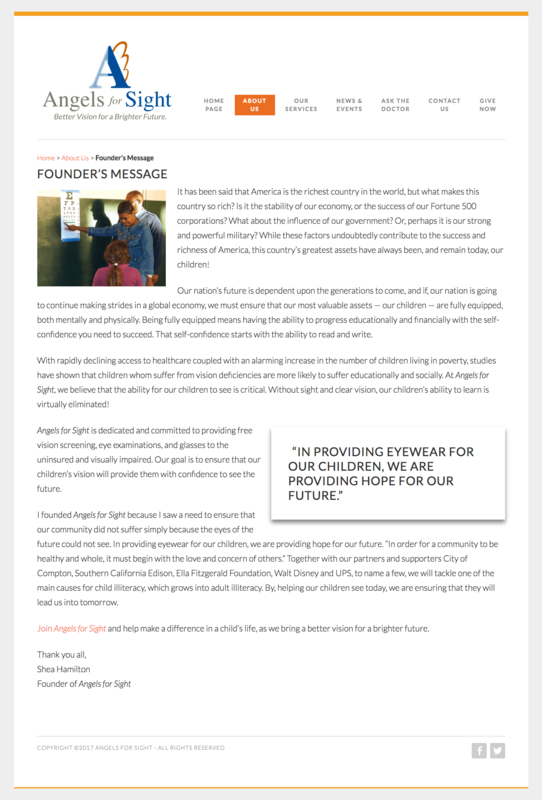 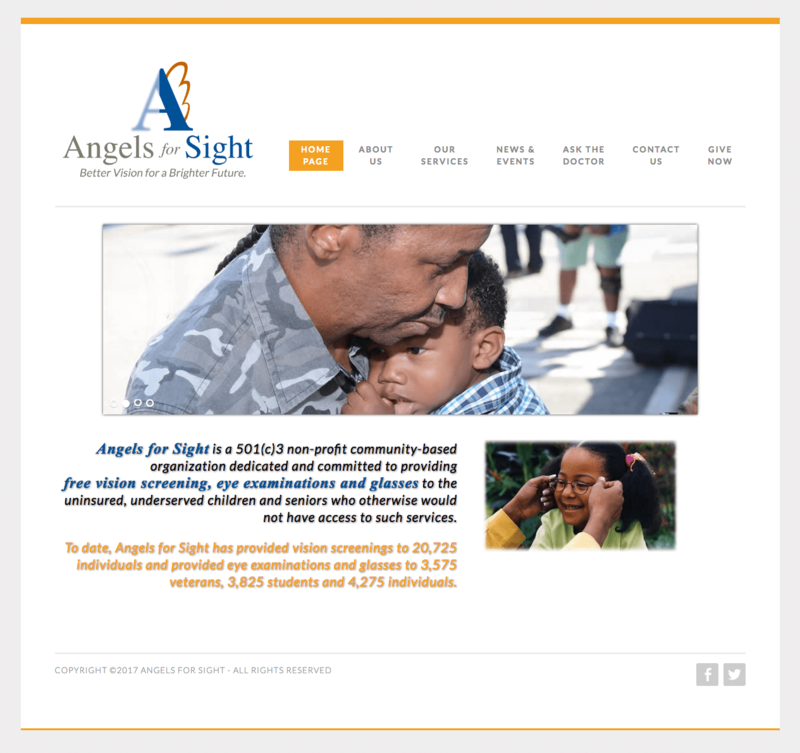 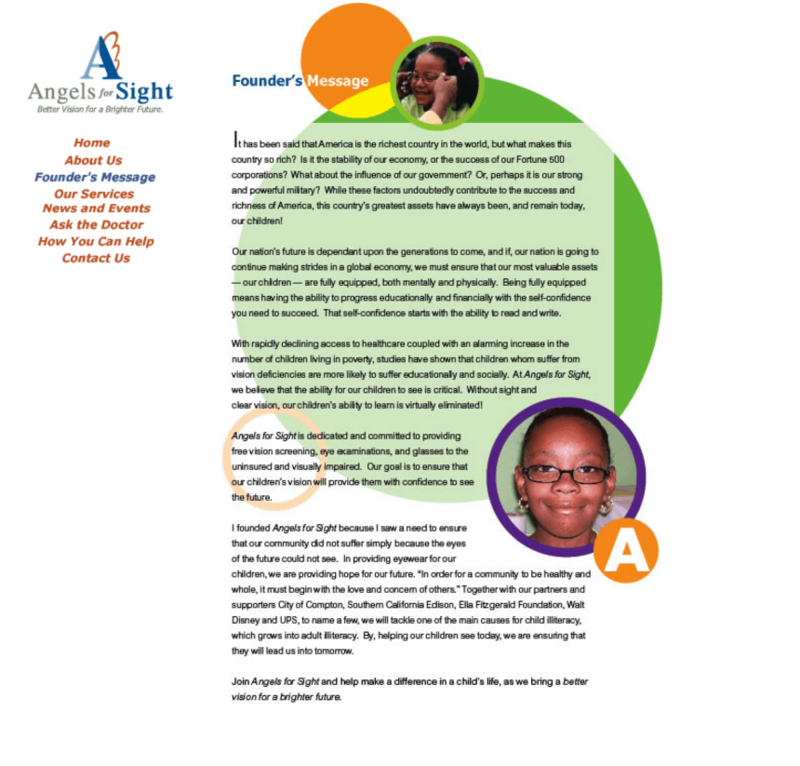 TECH90 volunteered its services to revitalize, modernize and mobilize Angels for Sight’s website. 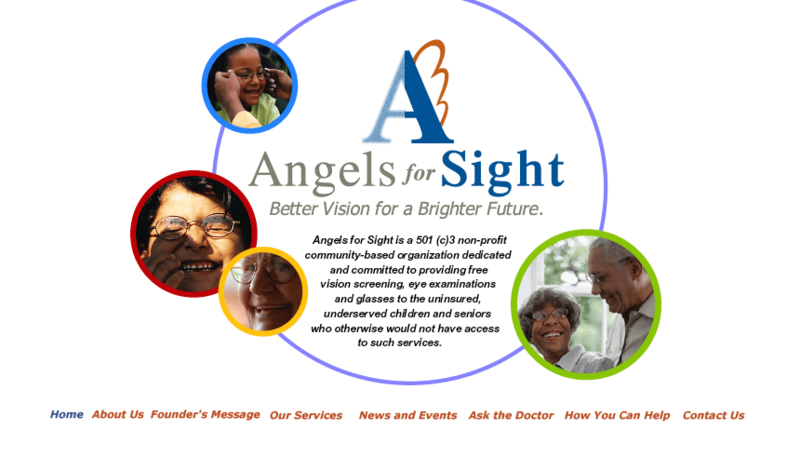 I firmly believe in doing good in my community and I had a great time helping provide an online destination for information that matched the quality services that this group offers to the community. 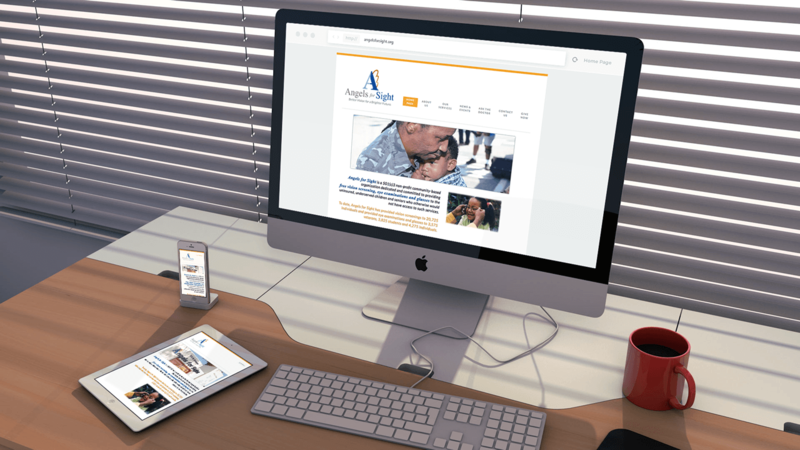 Hollywood WordPress Presentation – An Ecommerce Primer with WooCommerce and You! 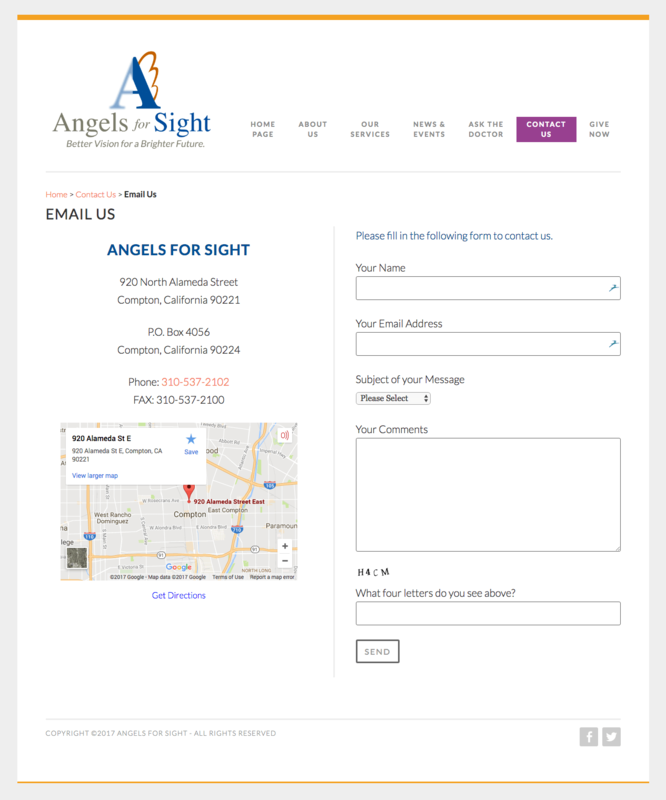 Add referer URL to Contact Form 7 Form and Email. 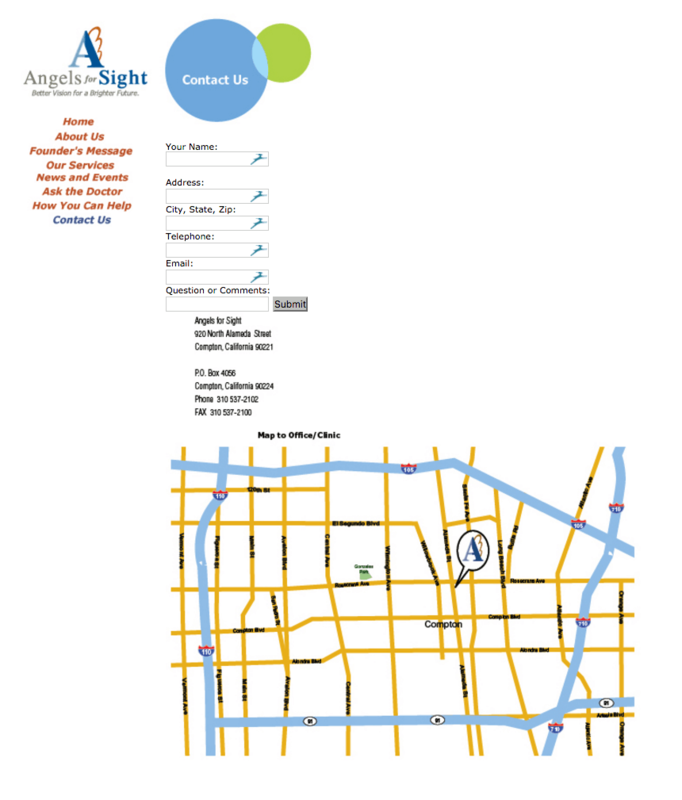 What is CAPTCHA?